Even if you haven't had your morning cup of coffee yet, here's something sure to wake you up: If an exfoliator isn't part of your current skincare regimen, chances are your skin has yet to reach all its glowing potential. After all, in order for your onslaught of serums, moisturizers, and masks to penetrate deeply and actually, you know, work the magic they're designed to work, they have to have easy access to the deepest, darkest corners of your pores (a scary visual, we know). And if excess layers of oil, dead skin, and other pore-clogging mischief are in the way, you'll essentially wind up watching your skincare budget circle the drain—figuratively and literally. 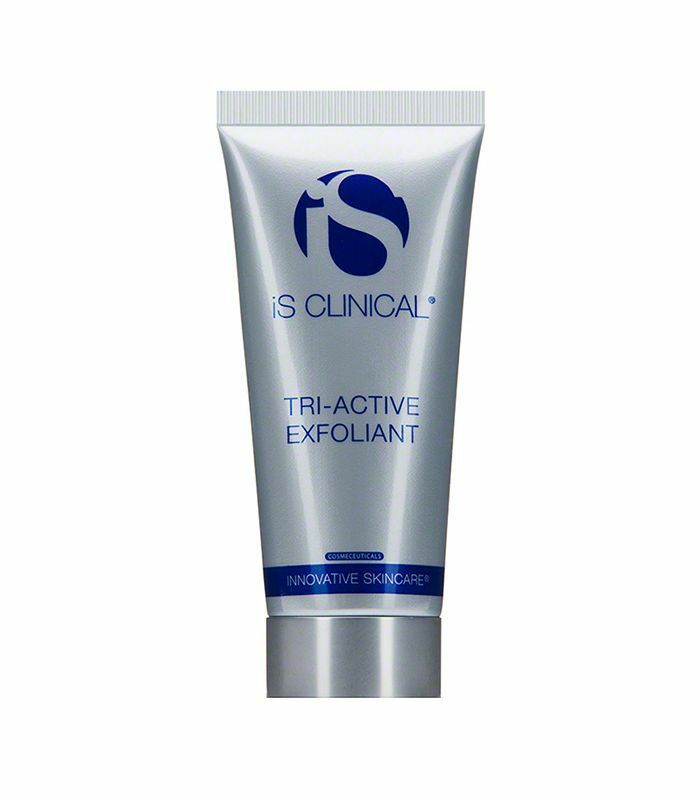 That said, exfoliators aren't necessarily child's play within the skincare realm, and depending on your skin type (especially the dry and/or sensitive camps) finding an effective yet gentle exfoliator can feel like searching for a needle in a haystack: frustrating and seemingly impossible. Unless, that is, you have three esthetician fairy godmothers to guide you. Sure, as Byrdie editors, we've tried an overwhelming amount of exfoliating formulas, some great, some not, but since the subject of sensitive skin can be, well, sensitive, we thought we'd leave this one to the pros. 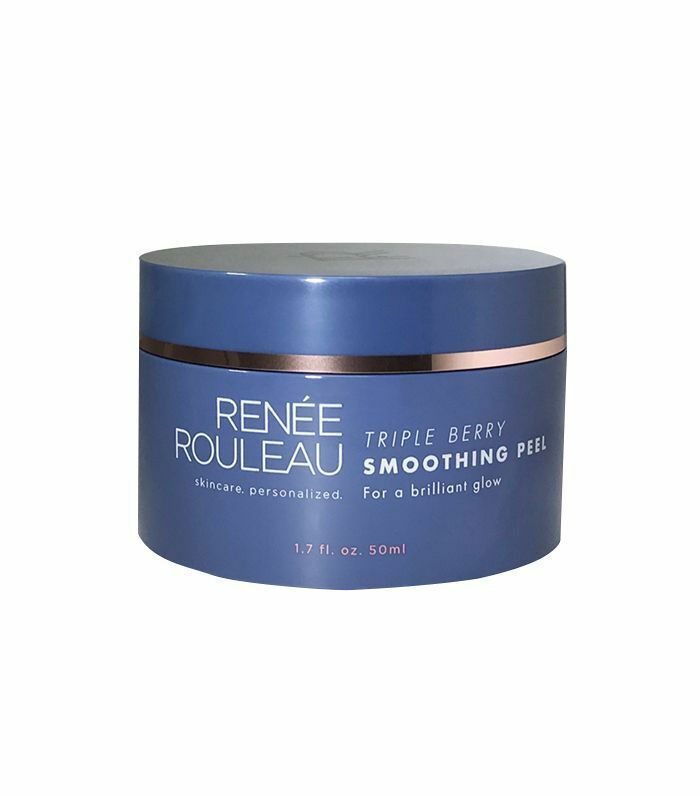 The all-star lineup: celebrity estheticians Renée Rouleau, Shani Darden, and Angela Caglia (all hailed for their mystical skin prowess and star-studded clientele). 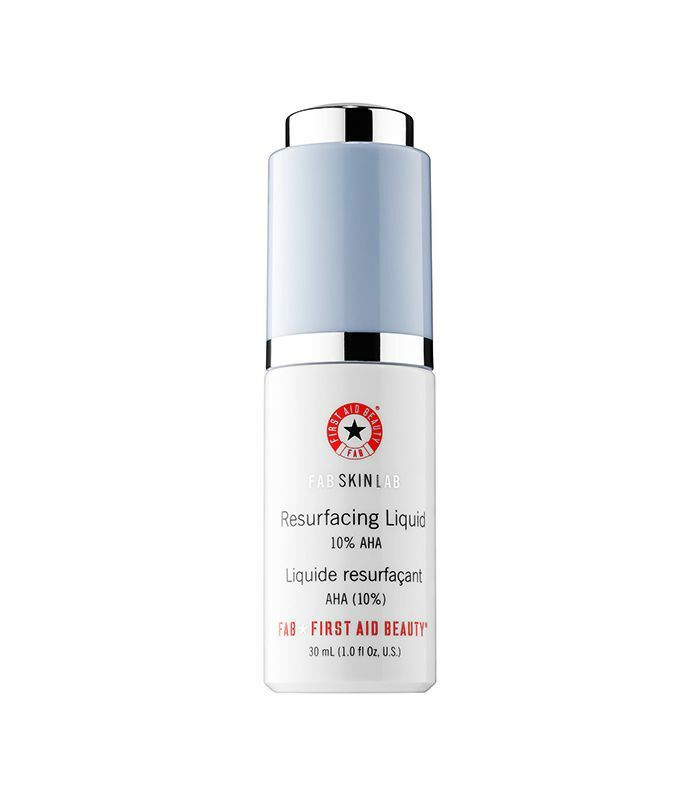 "For sensitive skin, acids can be a great choice since essentially they do the work for you. They work by lowering the pH of the skin, which puts the skin into an acidic state and eventually dissolving cellular buildup," explains Rouleau. "Many people are scared of the word 'acid,' so if someone has red, overly sensitive skin and they want to give their skin some much-needed exfoliation, they might resort to a facial scrub instead. "The problem here is twofold. 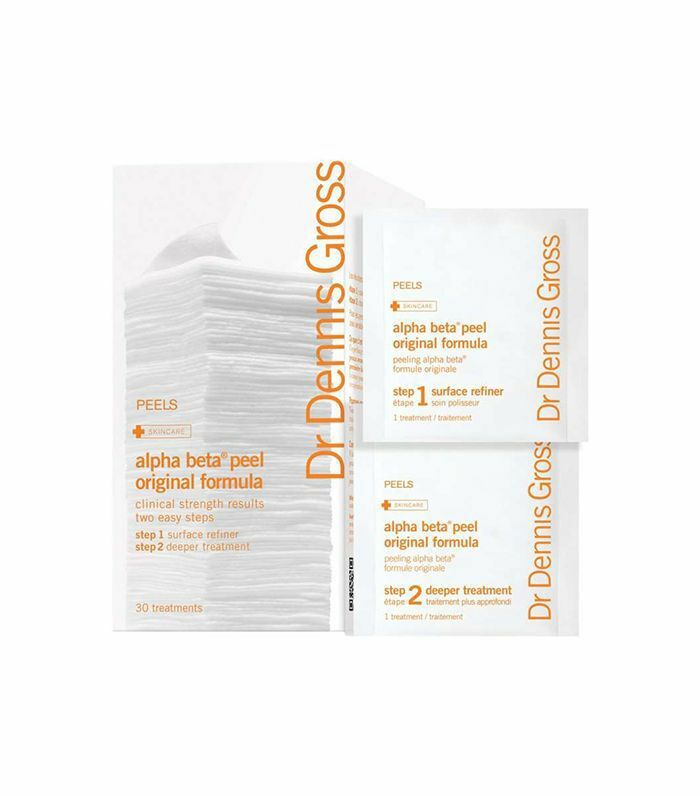 1) If the facial scrub has sharp edges (such as one with a natural grain), it can create micro-tears, ultimately damaging the skin's natural barrier. 2) Many people make the mistake of applying too much pressure when massaging a facial scrub over their face—pressing too hard, scrubbing too long, and eventually removing too much of the skin's protective barrier, which stimulates blood flow and unwelcome redness." 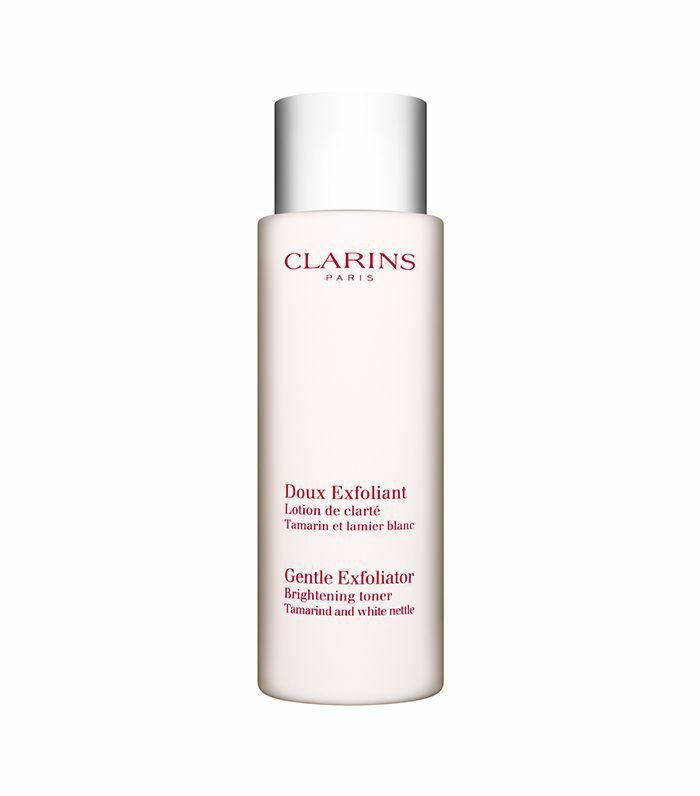 The lesson: When considering an exfoliator for sensitive skin, choosing a strategic yet gentle formula is crucial. Keep reading to see the best exfoliators for sensitive skin with an A+ stamp of celebrity esthetician approval (in their own words). Sensitive-skinned readers, do you already have one of these in your rotation? It's like mixology for skincare.